As a part of the crackdown on black economy, a cash payment limit of $10,000 has been proposed. Any transaction that exceeds $10,000 will need to be made using an electronic system or by cheque. The cash transaction limit will only be imposed for payments (for goods and services) to entities holding an ABN. 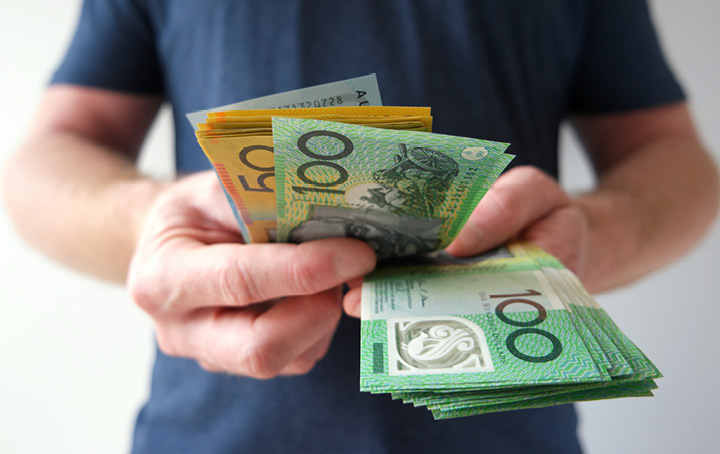 It will not apply to consumer to non-business transactions, such as those in second-hand markets such as Gumtree, or where the selling party does not have an ABN. Contact us today if you would like to find out more about how it will affect your business.